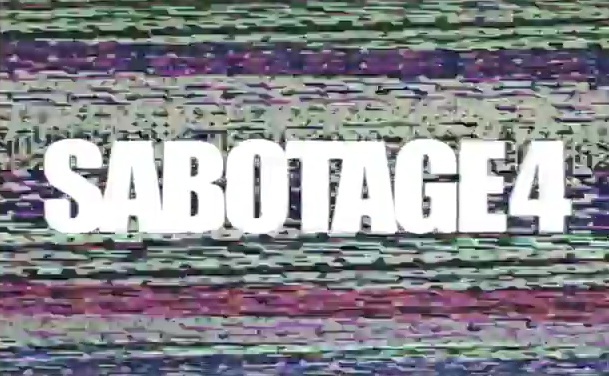 Get your mince pies on Walker Ryan‘s Sabotage 4 part that was released over the weekend. Crazy ender from Love Park too. Treat yourself to the DVD.